This year’s agenda is packed full of the most relevant and timely topics in energy efficiency. 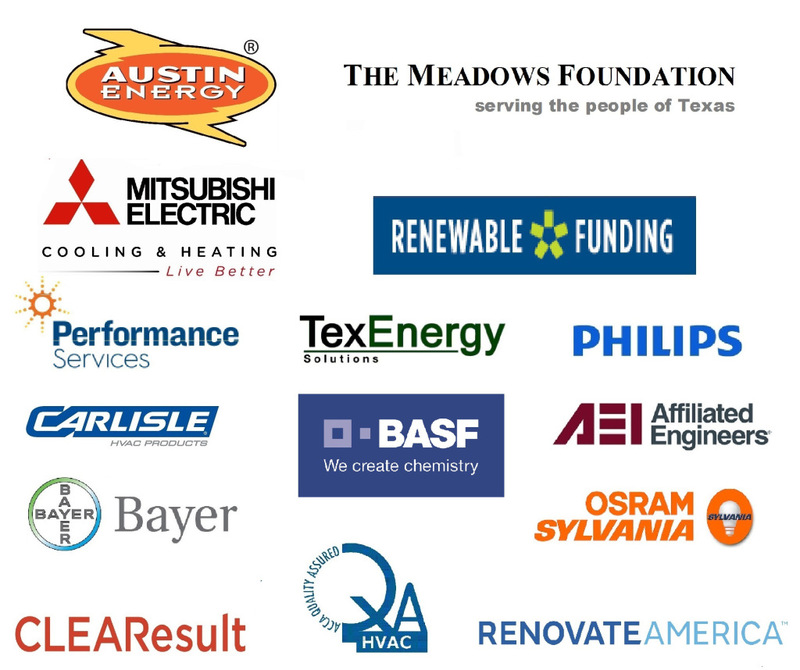 Leaders from throughout Texas and Oklahoma and from around the country will gather to chart paths forward in everything from building codes to distributed energy resources. If it’s related to efficiency, we’ll cover it at the SPEER Summit. To register, click here while the early bird rate is still available; for a copy of the schedule and the working session descriptions, visit the SPEER’s 3rd Annual Summit page. We have also posted full descriptions of each of the 12 working sessions, including session participants. At the SPEER Summit, we actively seek participant involvement as we work to find solutions to overcome the most persistent barriers and realize the biggest opportunities to advance energy efficiency in Texas and Oklahoma. Come join us April 13-14 in Dallas. Register now! Special Thank you to Our Summit Sponsors!